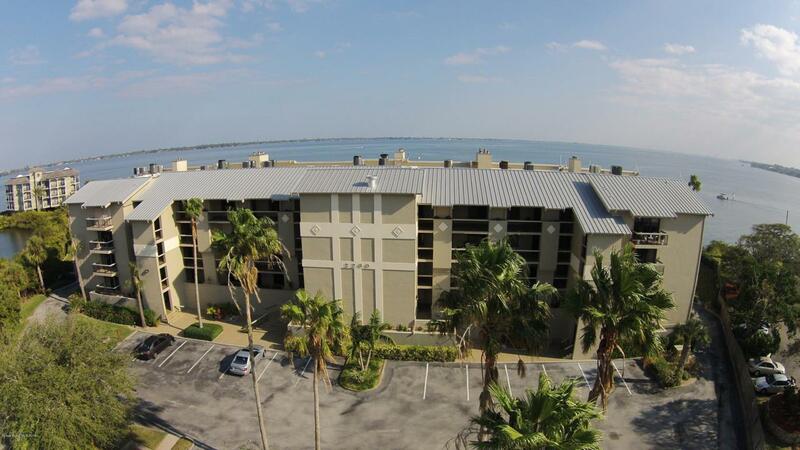 This fine property is walking distance to restaurants, a marina, and three city parks. Direct 4th floor riverfront with cathedral ceilings, covered parking, a gated community, and a pristine community pool. One of the largest views of the river taking advantage of the way this building is positioned. Seeing this condo is a must before you make a decision. Being sold as fully furnished.Elevator will be inoperable for 2 weeks starting 4-12-19Seller is a Licensed Florida Realtor who currently does not list or sell residential real estate.